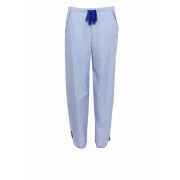 Team the Vienna pyjama bottoms with the matching pyjama top for the ultimate lounge look. 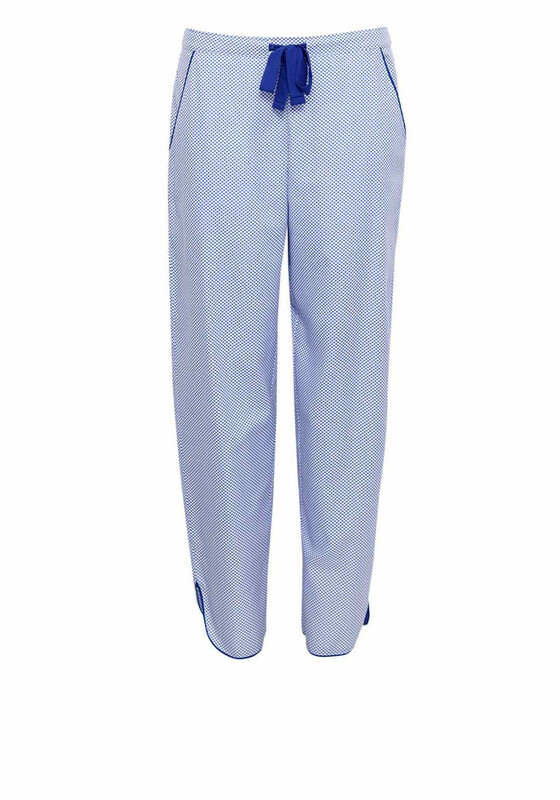 Featured with a stylish spot print, blue piping on the pockets and a blue waist tie. A comfortable choice for lounging and sleeping.